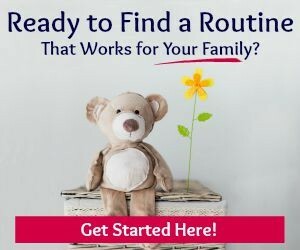 Tips, activities and support for staying home with your children and joyfully surviving it! 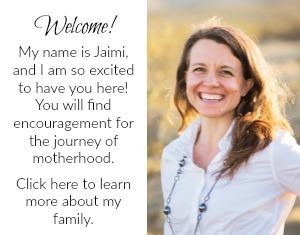 Ready to have the ENERGY to be the best mom you can be? Get started! Thanks for stopping by! I am taking a baby steps approach to minimizing our use of unnatural products and this natural DIY room and linen scented spray is a step in the process of eliminating nasty chemicals in my home. We try our best to eliminate harmful chemicals as we learn about the bad ones like those in scented candles and air fresheners, but we are not a perfectly chemical-free home. It can take time to break long-held habits and leave behind long-used familiar products. I spend a lot of time in my house as a SAHM, so I want it to be as comfortable and functional as possible. In the season of motherhood, finding simple ways to make your house feel comfortable and homey is so important. As a stay-at-home mom, the “at home” part happens a lot, so I want to love being home! Smells are so important to our comfort. Part of homemaking is finding ways to keep the home comfortable. 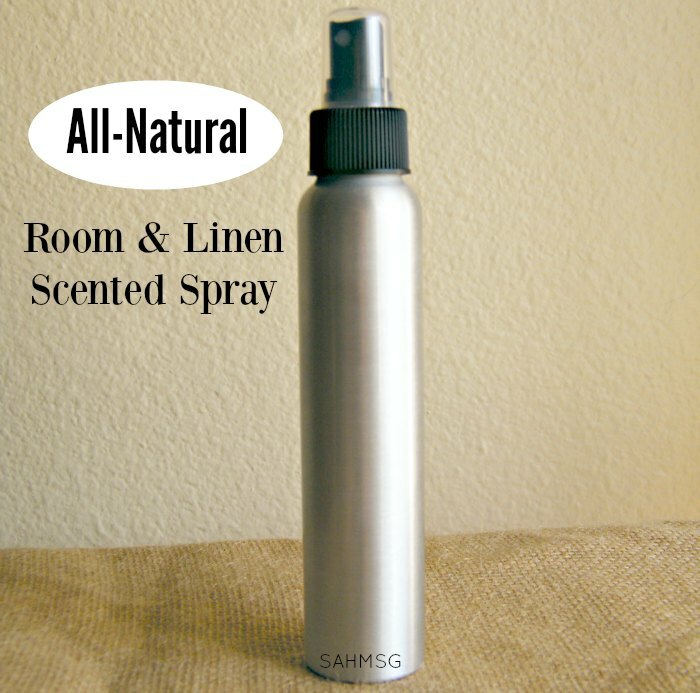 This natural DIY room and linen spray is a natural alternative to the chemical-laden scented spray products and it will help freshen up your house daily. It’s a nice way to prep the house before a playdate or holiday party. 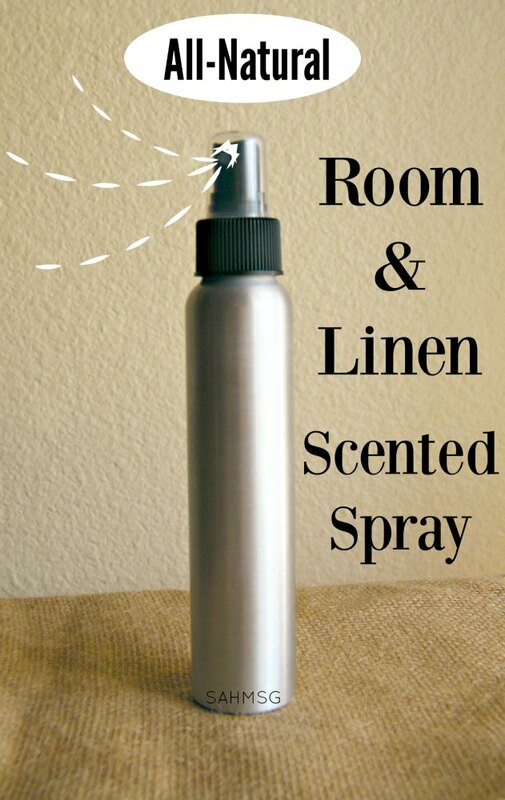 This DIY Room and Linen Scented Spray is completely natural, can be mixed up in a few minutes, and can be tailored to the season or any personal scent preferences. You can print off the full recipe here. 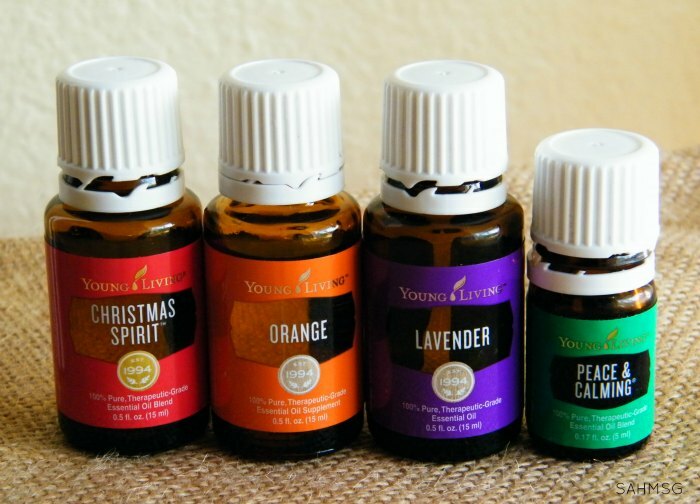 Great essential oils to try in this spray are Christmas Spirit, Lavender, Peace & Calming®, Orange or Lemon. Quick tip: Using Peace & Calming® or Lavender in your natural room and linen spray would be great for spraying on beds before bedtime and in kids’ rooms to encourage restful sleep. Mix gently with a spoon. Carefully pour into the spray bottle. 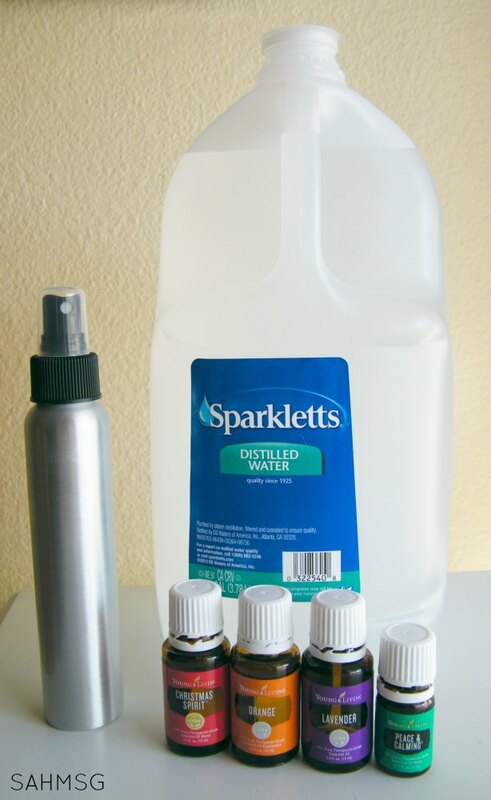 I made my first spray with the vodka and peppermint essential oil (the kids picked that oil). It worked really well for freshening up the rugs that the dog tends to lay on during the day, and also the pillows that the kids inevitably walk on when they are scattered on the floor. Spray this on couches or curtains and you will have your house smelling great in minutes. My preschooler asks all the time if she can spray the rugs and pillows. It’s a fun job for kids! As you prepare for a holiday family gathering, a playdate with friends, or just want to be more comfortable in your home, this Natural DIY Room and Linen Spray is so helpful. 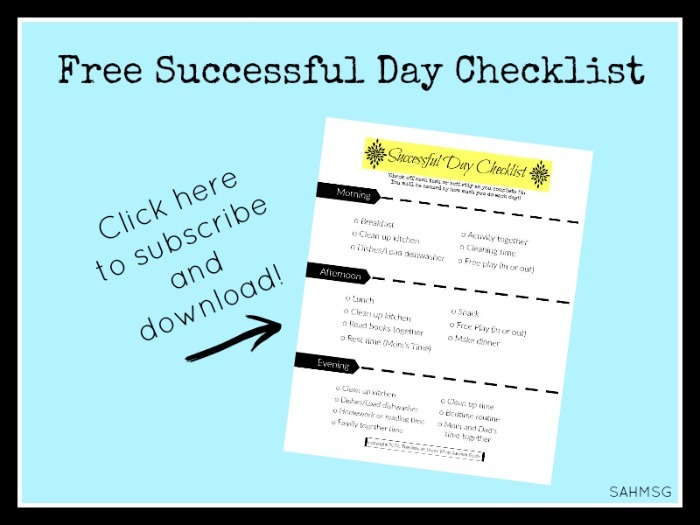 Put it on the no-stress guide to planning for the holidays or homemaking tips list for sure! It takes no time to whip up, and saves you money as well as a trip to the store. Going more natural is easy with baby steps and simple tips. Don’t forget to print off the room/linen spray recipe! 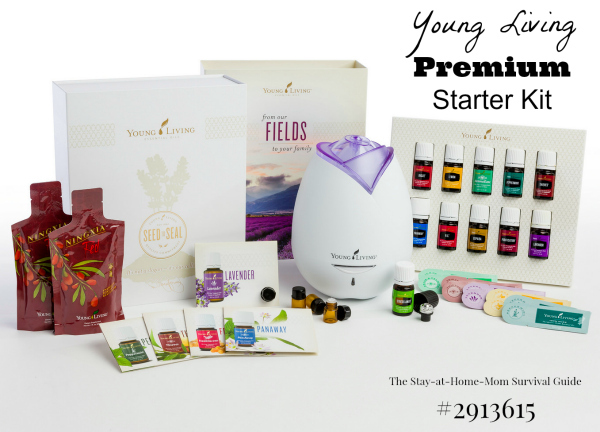 I buy my essential oils at Young Living because they own all of the farms that grow the plants used in their oils, so I know quality travels from the seed to the seal on the bottle. The drugstore essential oils do not come with that promise. 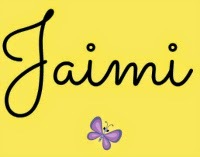 If you have questions about essential oils or how to use them to live a more natural lifestyle, please email me. I am happy to share how I started using essential oils at home. What DIY items have you made with essential oils? Any great ideas to share? Enjoy your time at home! Great and easy recipe for this spray! I use a very similar recipe using lavender and vanilla for a pillow spray – helps me relax at night! Thanks for linking up at Happiness Is Homemade this week! That combo is so nice. Thanks for the chance to link up!